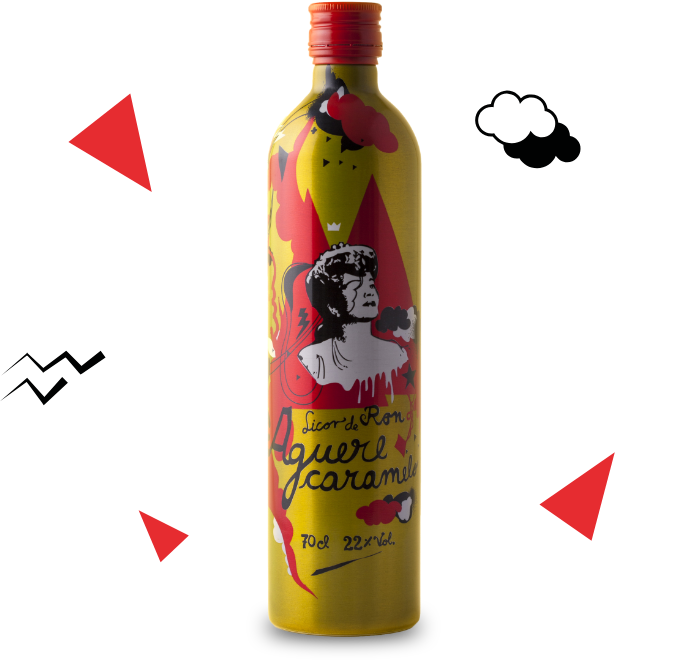 The original and authentic Aguere Caramel Rum, one more reason to get together and enjoy the best moments of life as they do in the Canary Islands. 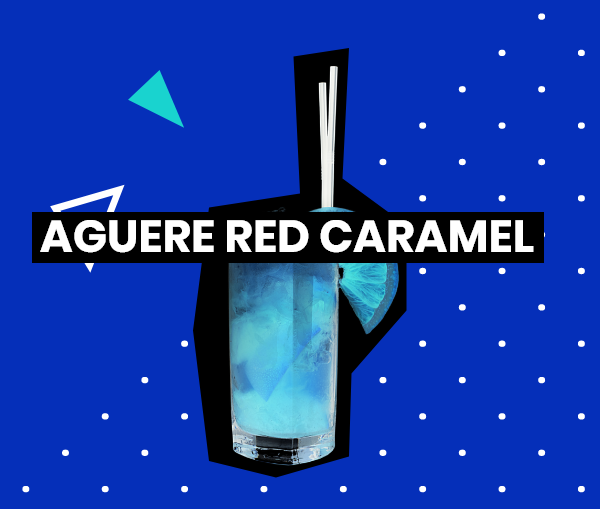 Its exquisite caramel toffee taste mixed with Aguere Rum, will give your cocktails a unique and exotic touch. 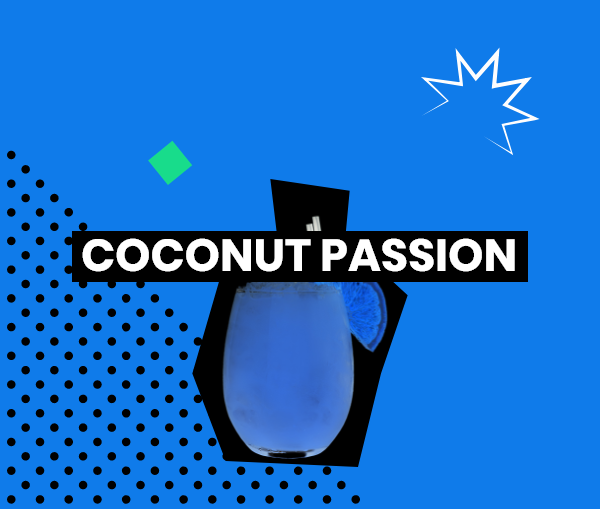 Serve it chilled in a shot glass, as the base ingredient for a different cocktail or as a surprising dessert! 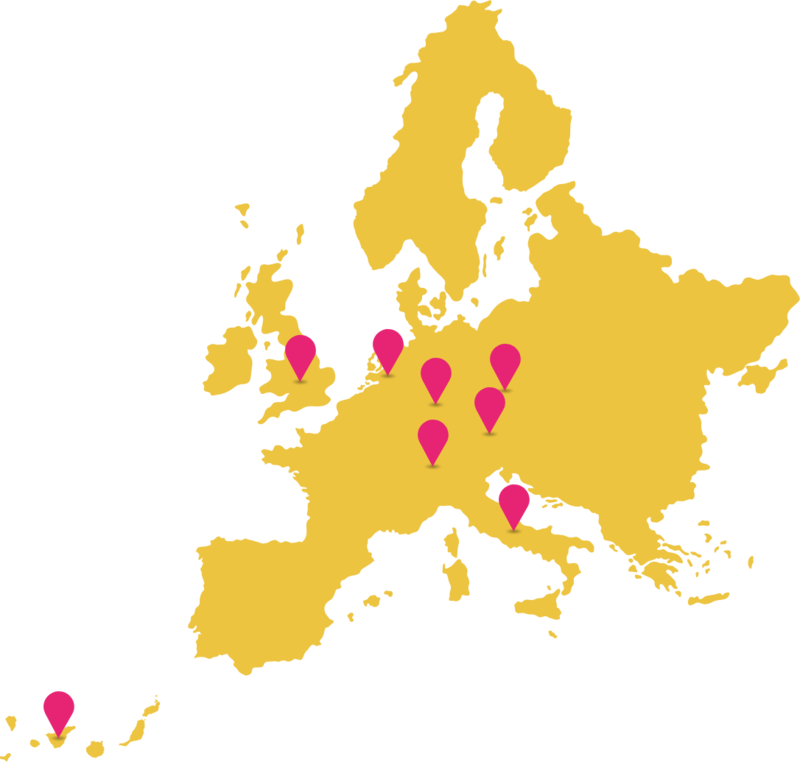 In each bottle of Aguere Rum you will find the real taste, rhythm and energy of the Canary Islands. 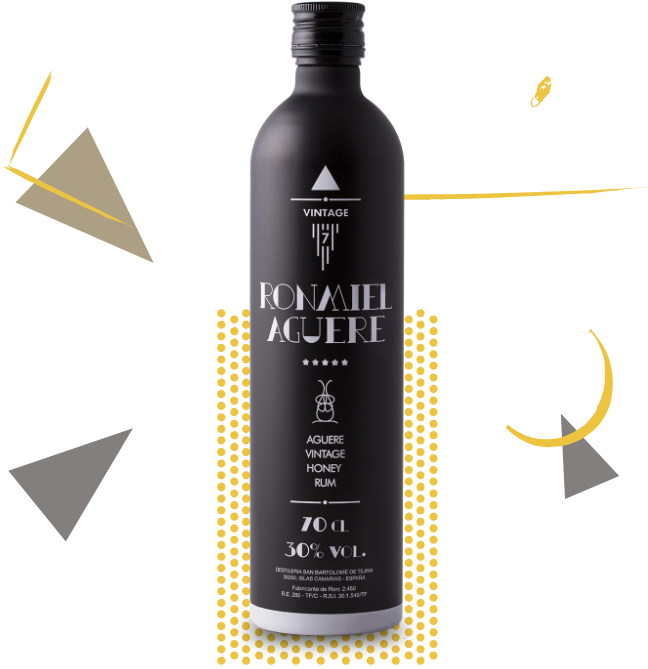 Discover the only premium honey rum with the authentic Aguere Honey Rum Vintage. 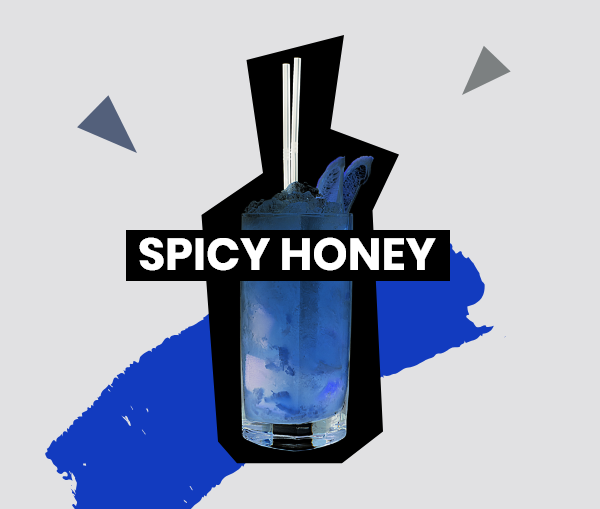 Enjoy the incredible fusion of selected aged rums and pure honey. 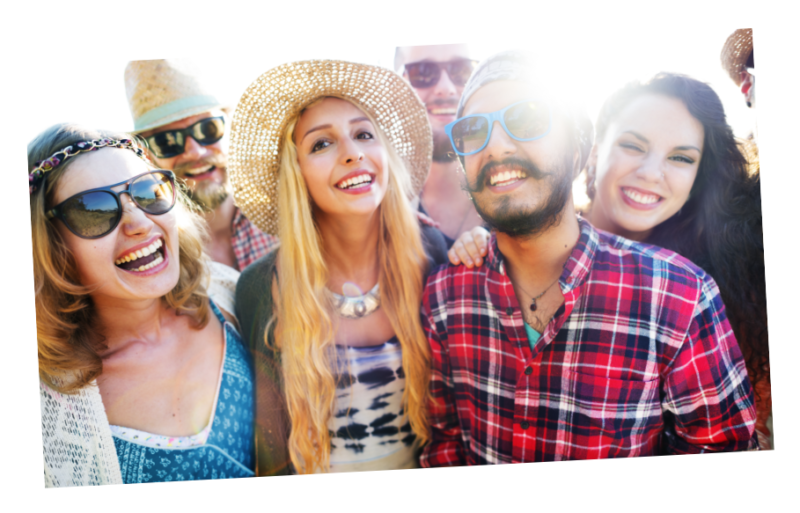 Perfect when the sun is setting, and the good times are flowing. In the Canaries, every day is a sunny day.  Bring it always along with you with the magical fusion of Aguere Coco, a fine liqueur with an irresistible taste of fresh coconut. 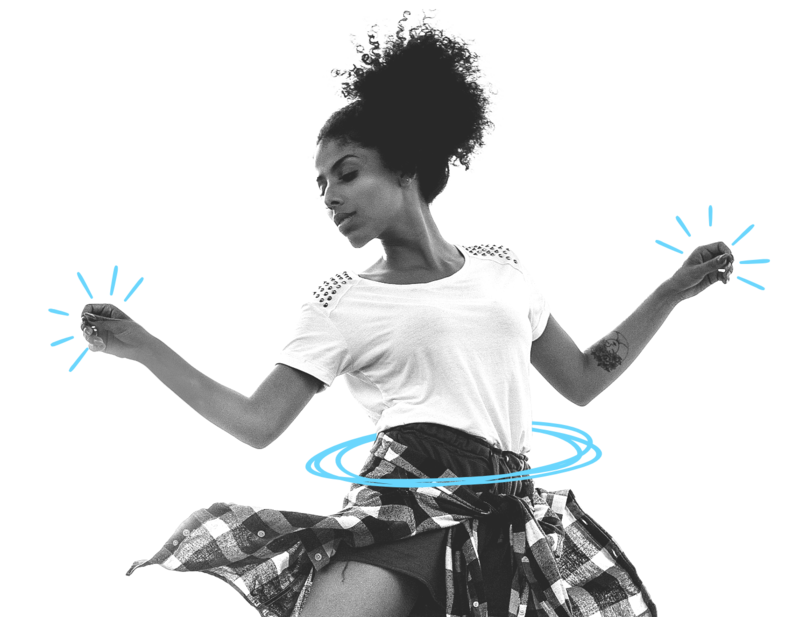 Relax and enjoy the Aguerexperience! 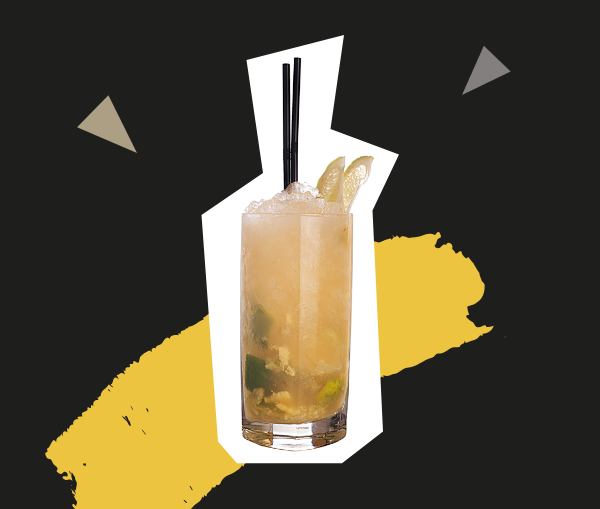 Discover the flavour of the Canary Islands with Pina Colada Aguere and its magical fusion with Ron Aguere. 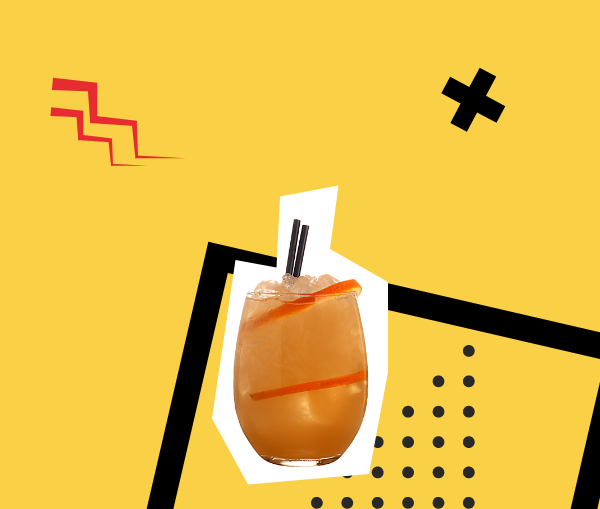 Rum Aguere, feel the sunshine of the Canary Islands in a glass! 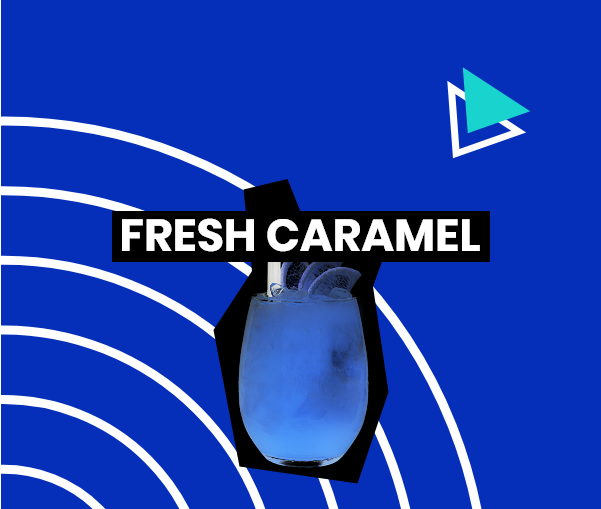 All the flavour of Aguere Caramel Rum with a refreshing touch of citrus to enjoy the perfect sunset. 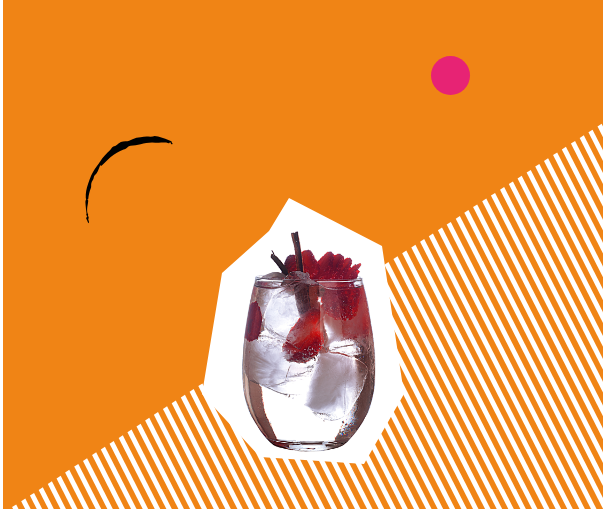 Place 4 dices of red grapefruit, 2 tsp of white sugar in a Collins glass and muddle everything together. Add crushed ice and pour over 2 oz. of Aguere Caramel rum. Stir well and garnish with half a slice of grapefruit. 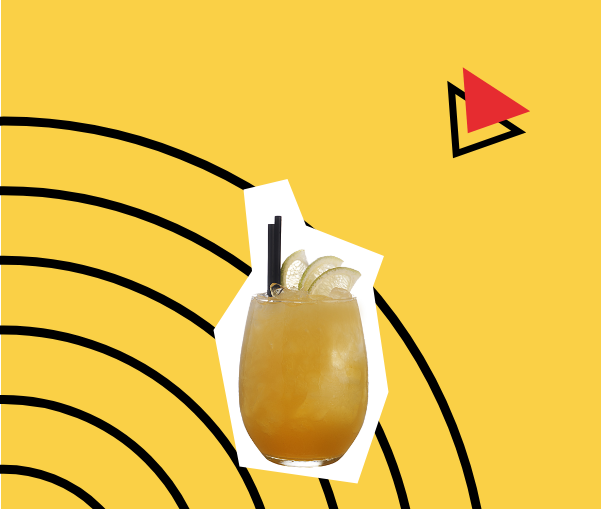 Touch the sky with a finger with the incredible fusion of Aguere Caramel Rum, ginger and fresh apple. Add a dice of ginger to a Boston shaker or a mixing glass and mash it strongly. Add 2 dices of lime, a tsp of white sugar and muddle again. Pour 2 oz.. of Aguere Caramel rum and 3 oz.. of apple juice, cover with and shake vigorously for 8 seconds. Put 2 ice cubes in a balloon glass and double-strain it into the glass. Complete with crushed ice till the top and garnish with a spiral of orange skin. 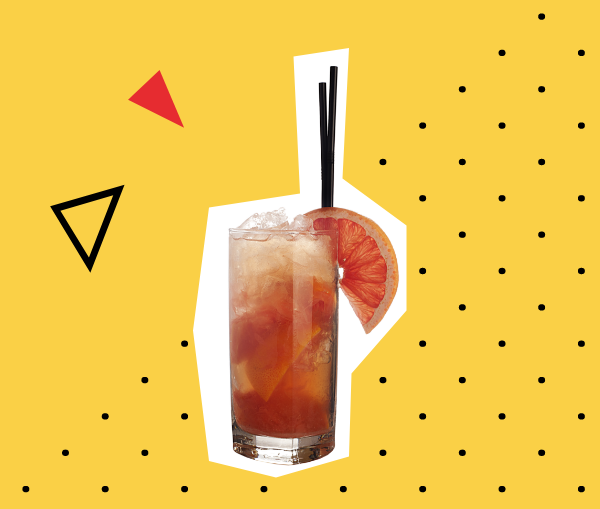 Refreshing fruit fantasy and … Aguere Caramel Rum of course! 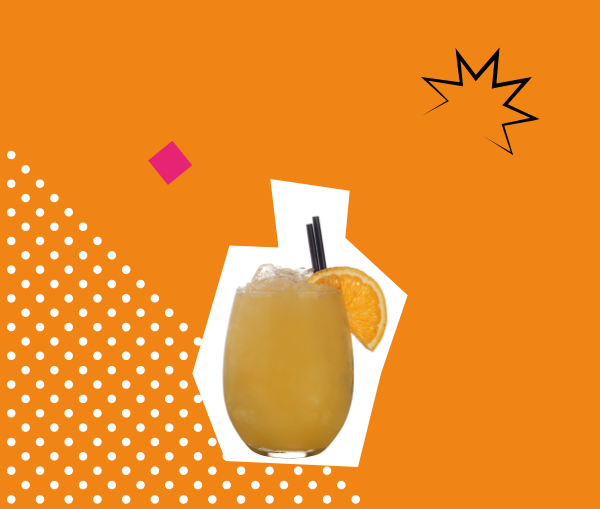 Take a mixing glass or a Boston shaker, add 2 orange dices, 2 lime dices and 2 tsp of white sugar to a Boston shaker or a mixing glass and mash everything together. Pour 2oz. 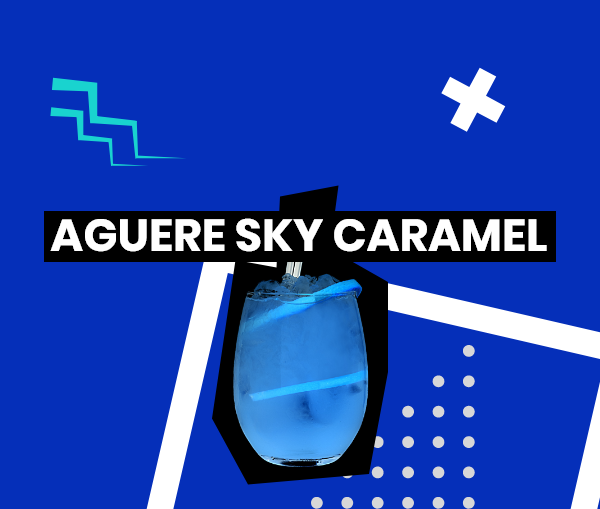 of Aguere Caramel and 3 oz. of apple juice. Cover with Boston shaker and shake vigorously for 8 seconds. Complete with crushed ice and garnish with 3 thin layers of lime. 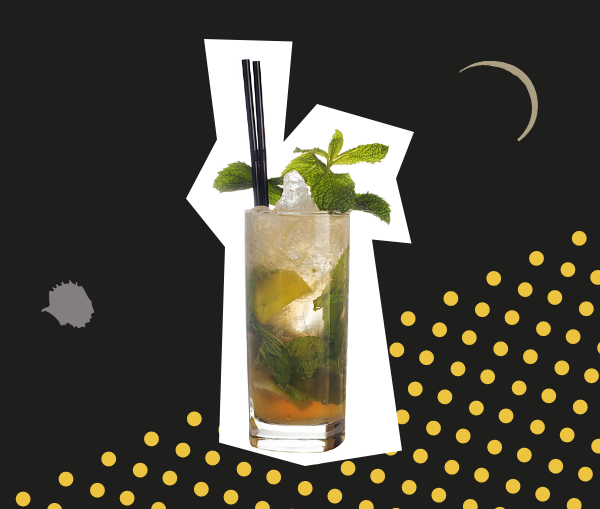 Lit up your senses and enjoy a summer night “canarian style”, anytime, anywhere. Add 10 grams of ginger to a Collins glass, mash until ground. Add 5 dices of lime, 2 tsp of white sugar and muddle again. Pour 1½ oz. 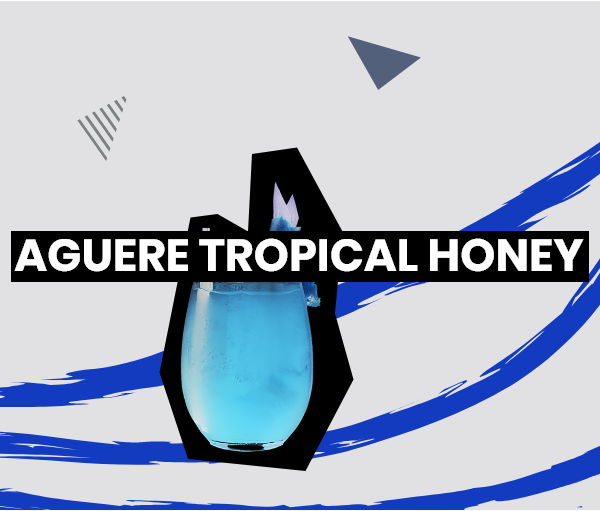 of Aguere Vintage Honey Rum, crushed ice and stir well with a mixing spoon. Complete with crushed ice and garnish with lime. 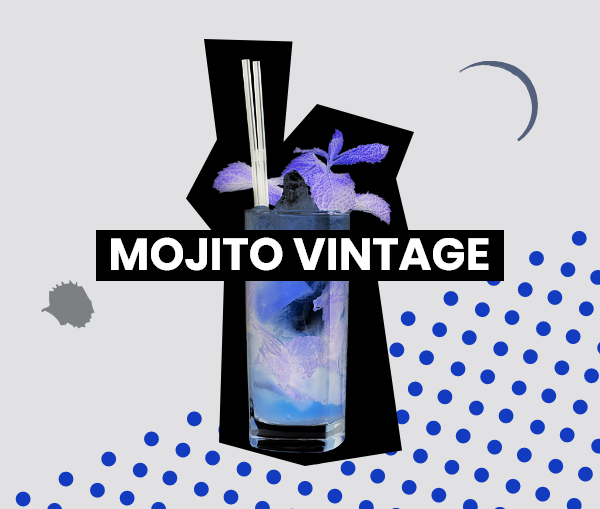 Give the classic mojito a twist with Aguere Vintage Honey Rum and a dash of Ginger Ale. 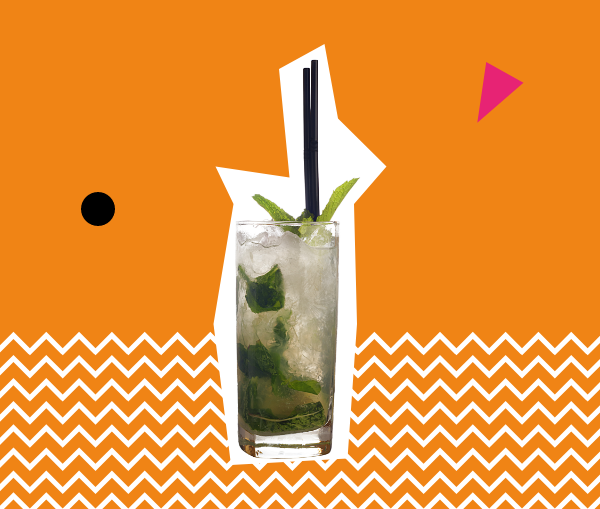 Add 3 dices of lime and 2 tsp of white sugar to a collins glass muddle it all together and then add 8 mint leaves and muddle it again gently. Add 3 ice cubes and fill with ginger ale. Garnish with a spearmint sprig. 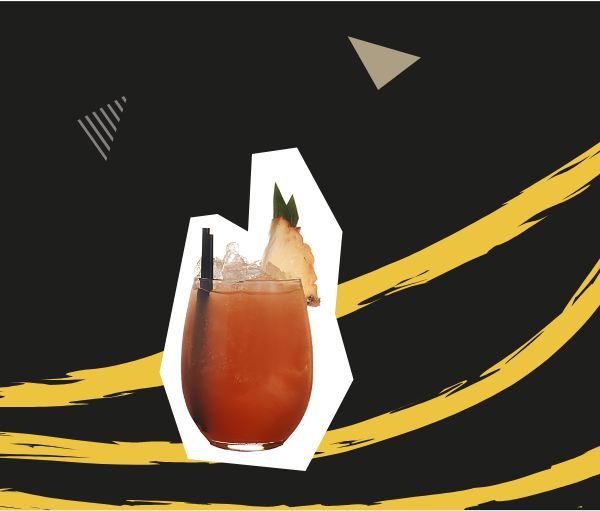 The taste of ripe pineapple and fresh orange blend with the best aged rum and honey … just add ice … and the beach party is served! Muddle everything together and pour 1½ oz. 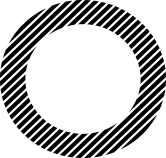 of Aguere vintage Honey Rum and ½oz. of grenadine. Add ice and shake vigorously for 8 seconds. Put 2 ice cubes into a balloon glass and double-strain it into the glass. Complete with crushed ice and garnish with a wedge of pineapple. Who said Gin? 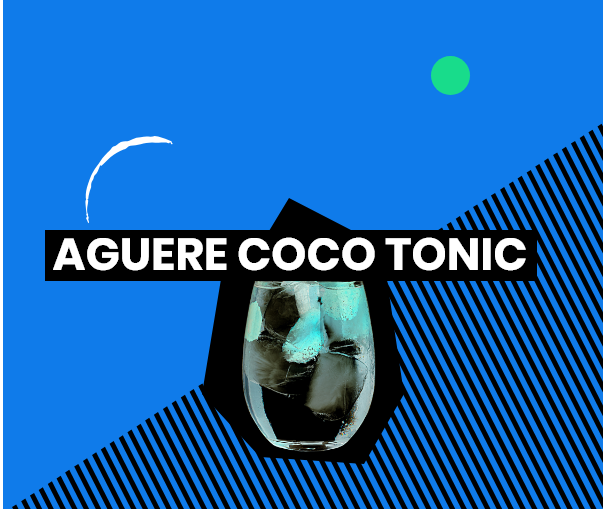 Discover the surprising mix of Aguere Coco and tonic water! Add ice to a balloon glass and stir it with a spoon to cool the glass. Pour away the water obtained by cooling the glass. Cut the strawberries in thin layers and put them into the glass. Pour 1½ oz. of Aguere Coco then pour the tonic with a spoon. Put 3 thin sticks of cinnamon. Cut a lime into 8 pieces. Put into a Collins glass 3 pieces of lime, 2 tsp of sugar and mash it. Then add 8-10 mint leaves and press it gently. Pour 1½ oz. 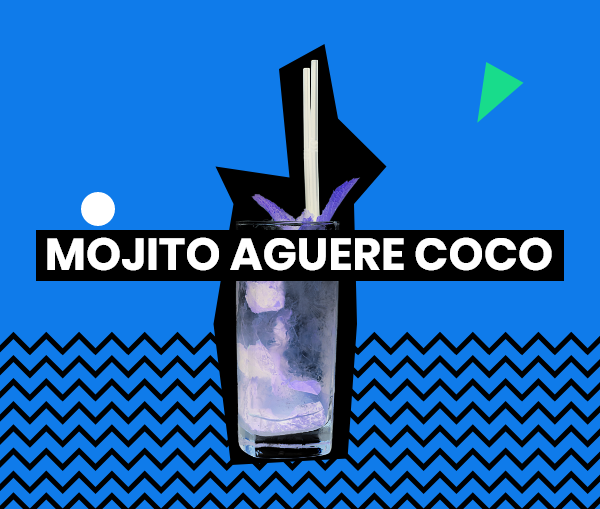 of Aguere Coco, add crushed ice and a dash of soda water. Mash 10 grams of fresh ginger in a mixing glass. Add 2 orange dices, 1 lime dice and a tsp of white sugar. Muddle all together again and pour 2 oz. of Aguere Coco together with 3 oz. of apple juice. Add ice and shake vigorously for around 10 seconds. Fill with crushed ice and garnish with an orange wedge. Destilerías San Bartolomé de Tejina SA. 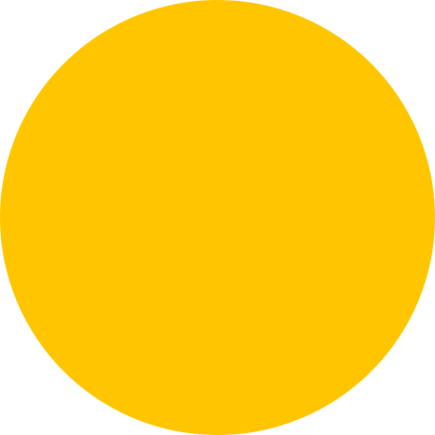 Ron Miel & More s.r.o.